Opas Refresh Spray is made of essential oils to quickly refresh the body. Use this spray to also freshen any room. 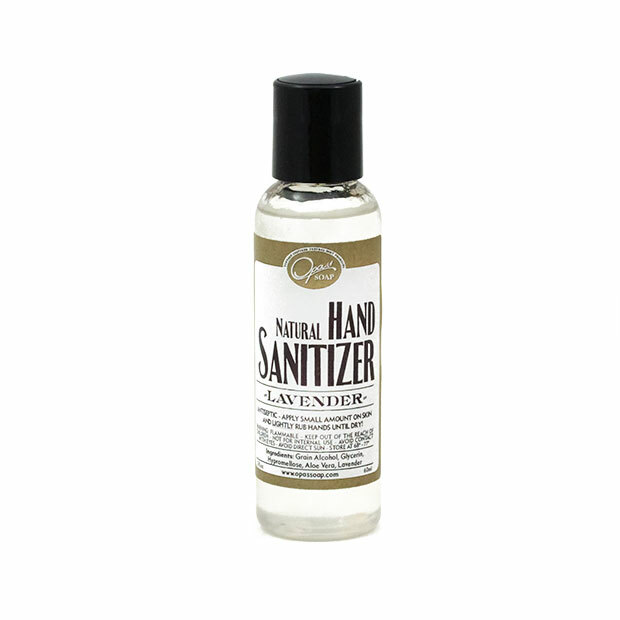 Lavender Hand Sanitizer can be used to disinfect or sanitize hands. All natural Lemon Hand Sanitizer can be used to disinfect or sanitize hands. 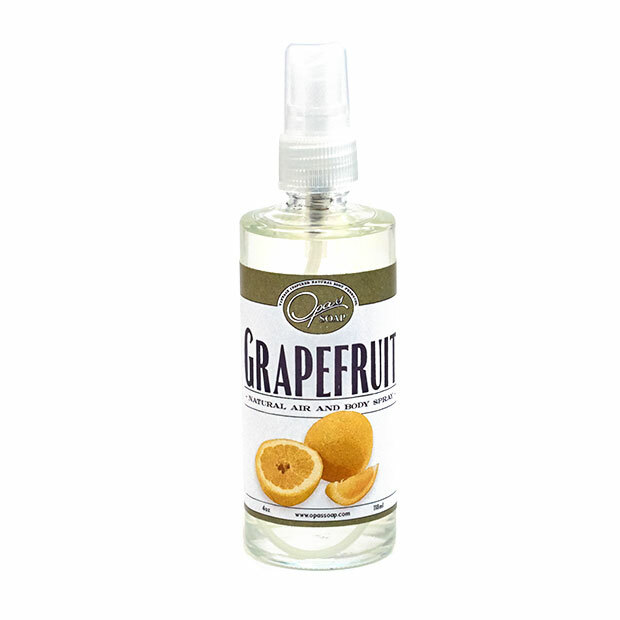 Opas Grapefruit Spray is made of essential oils to quickly refresh the body. Opas Ojai Lavender Spray is made of essential oils to quickly refresh the body. Use this spray to also freshen any room. 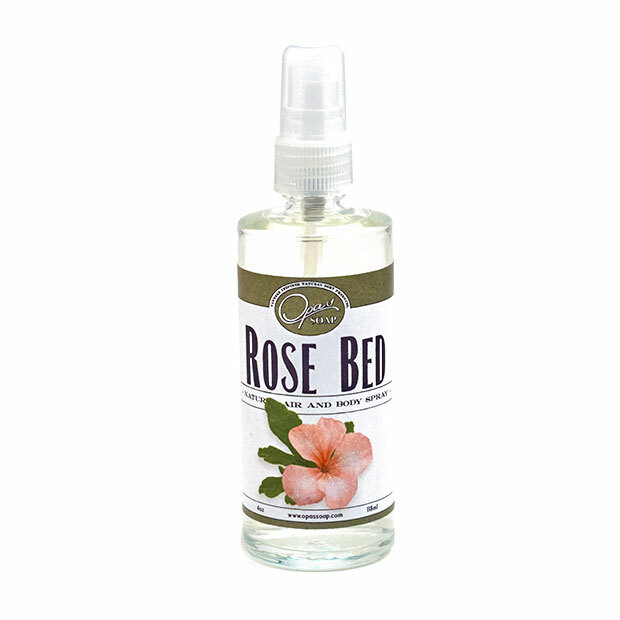 Opas Rose Bed Spray is made of essential oils to quickly refresh the body. Use this spray to also freshen any room. 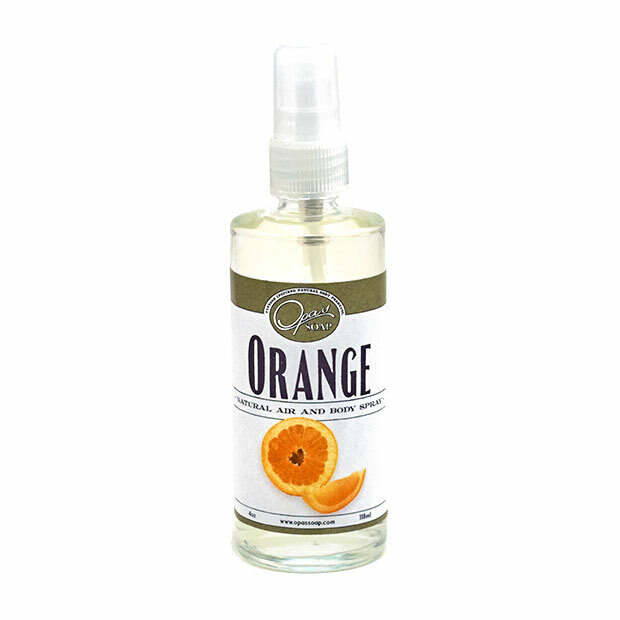 Opas Orange Spray is made of essential oils to quickly refresh the body and mind assisting with concentration. Use this spray to also freshen any room. 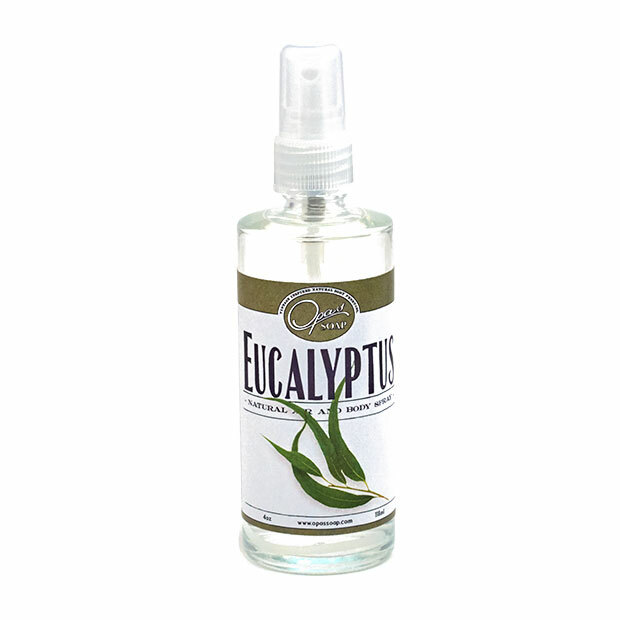 Eucalyptus spray can be used to freshen the household and body. Spray after a shower or bath.